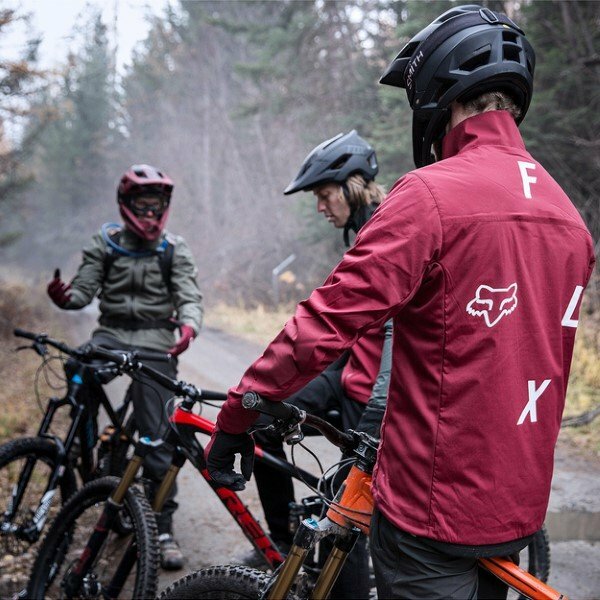 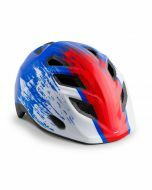 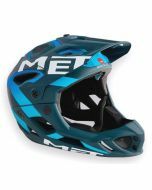 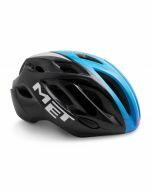 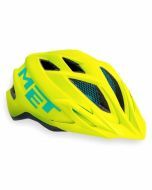 Located in Italian Alps, MET has been one the world's leading manufacturers of high quality bicycle helmets since forming in 1987. 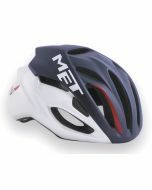 Worn by multiple World champions, 20+ years of experience, 30 strict quality controls, 3 years warranty. 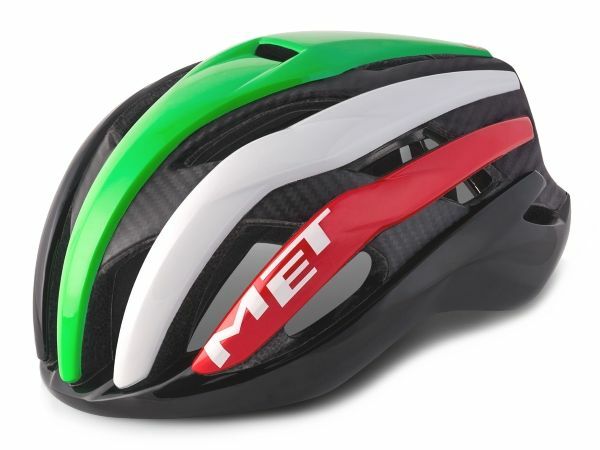 The 2018 Trenta commemorates the 30th anniversary of the first MET Helmet. 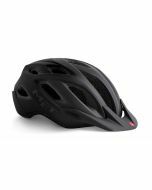 Each year they have improved each generation in terms of comfort, weight, speed, and overall protection, to bring us to the amazing products offered today. 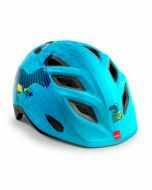 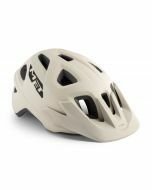 The Trenta 3K is a high performance road helmet with advanced R+D applied to keep drag and weight to a minimum. 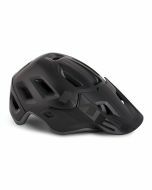 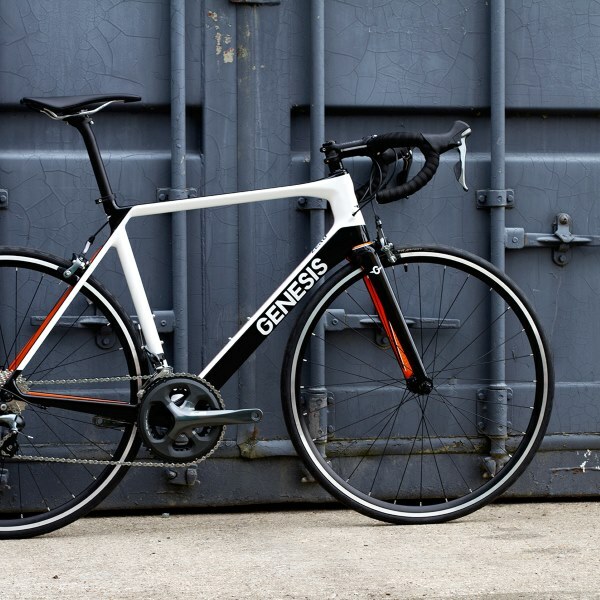 Additionally it uses a 3K Carbon inner structure to further reduce weight and increase stiffness, while keeping the amount of drag reduction and ventilation as efficient as the standard Trenta.